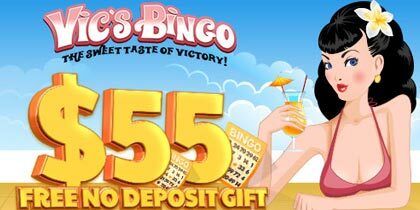 Prepare to have a blasting bingo experience this month! 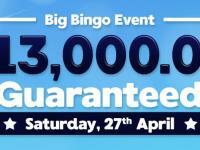 Spend March by the side and join the Big Bang Experience bingo promotion from March 3rd to March 31st in order to become a true bingo star! 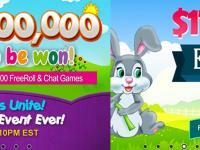 Shine bright with the cash prizes! You will be able to acquire up to 24 cards with a card cost of $3 for each one. 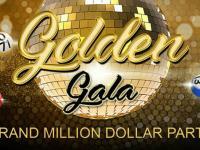 Moreover, on March 15th, we invite you to join us for the Million Dollar Party, from 11 PM EST to 2 AM, when we will boost the prizes like never before: up to $1,000,000 total prizes! 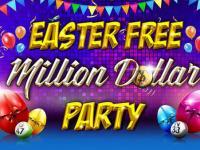 Throw your bait & win the $2,500 Cash! 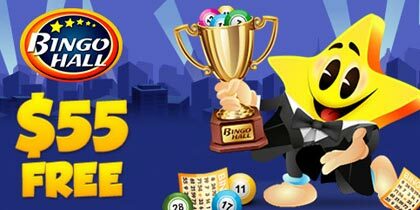 Prove your passion for online slots in South Beach Bingo Bait & Bite Tournament, a slots promotion dedicated to all those who have a passion for cash and slots. 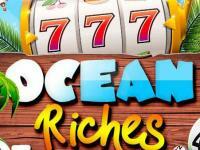 Spin the reels of our Lucky Fishing slots game between March 3rd and March 9th and wager as much as you can. Keep in mind that with each $1 bet you add 1 tournament point in the race towards the big prize.